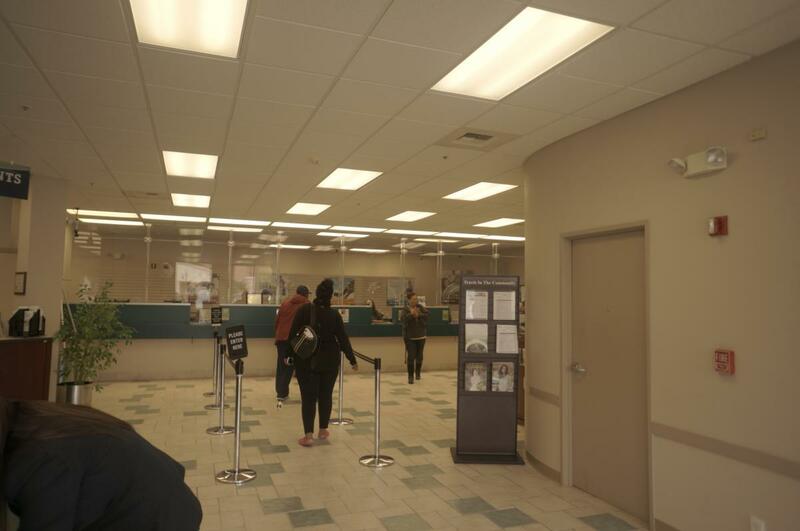 Travis Credit Union is a non-profit financial institution that has been serving Northern California counties since 1951. 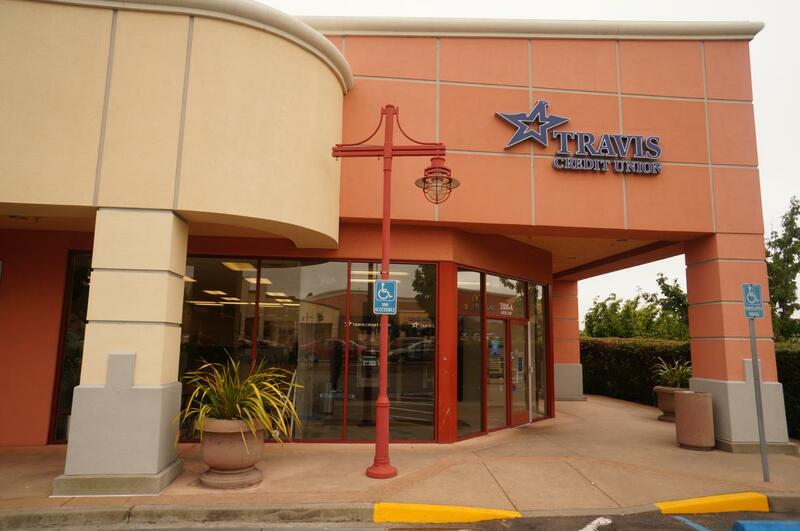 Travis CU is the 13th largest credit union in California and among the top 100 in asset size in the U.S. Based in Vacaville, Calif., Travis has $2.5 billion in assets, 23 branches and more than 175,000 members. Along with home loans, checking accounts and auto loans, Travis also offers a full suite of Business Services and is a SBA lender. 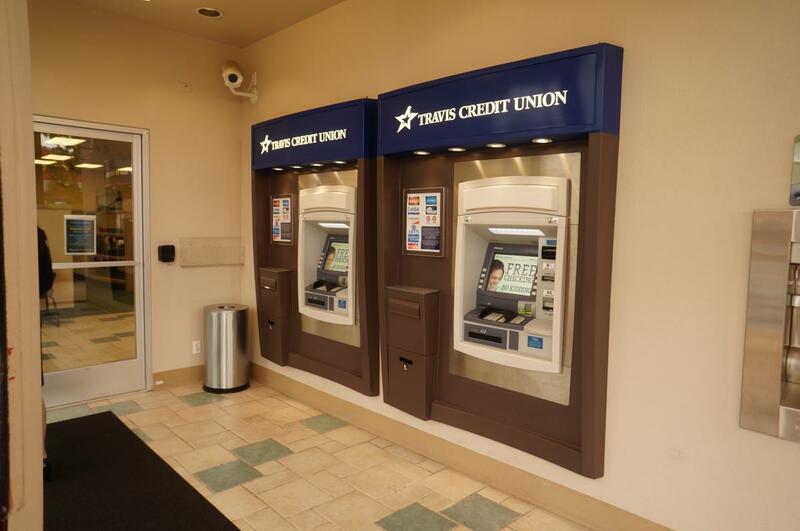 Travis Credit Union is also a champion of financial literacy and education. Visit www.traviscu.org for more information or call us at 800-877-8328.